Lisa Rowe Fraustino, director of the graduate programs in children’s literature; Ph.D., Binghamton University. 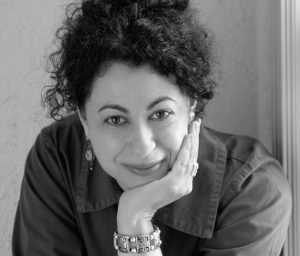 Her novel, As Close to Us as Breathing, captured the 2017 Janet Heidinger Kafka Prize. In May 2017, the book was named a finalist for the 2017 Library of Virginia People’s Choice Award. Last November, As Close to Us as Breathing was selected as one of Amazon’s Top 100 Editors’ Picks for 2016 and was an Amazon Spotlight Pick in Fiction for March of that year. She is also the author of Mutual Life & Casualty, a novel in stories, and What You Know in Your Hands, a poetry collection. 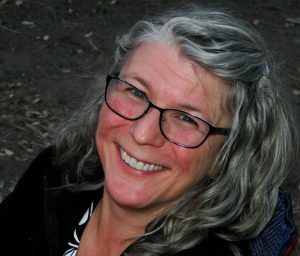 Her stories and poems have been published in literary journals nationwide, and her awards include numerous individual artist grants from the D.C. Commission on the Arts and Humanities, fiction fellowships to the Wesleyan and Sewanee writer’s conferences, and artist residencies at the MacDowell Colony, Yaddo, the Wurlitzer Foundation, and the Virginia Center for the Creative Arts. Professor Bullock performed with the North Carolina Dance Theatre, Pacific Northwest Ballet, Pittsburgh Ballet Theater, Hubbard Street Dance Chicago, and Sharir + Bustamante DanceWorks, touring nationally and internationally. Bullock’s repertoire included soloist and principal roles in an eclectic array of works by George Balanchine, Agnes De Mille, Alvin Ailey, Paul Taylor, Twyla Tharp, Daniel Esralow, Nacho Duato, Lucinda Childs, Salvatore Aiello, Yacov Sharir, Glen Tetley, and others. He was also a featured performer in the 1986 Paramount Motion Picture The Nutcracker with PNB, and was a featured performer in the 1983 PBS special Where Dreams Debut: The North Carolina School of the Arts. 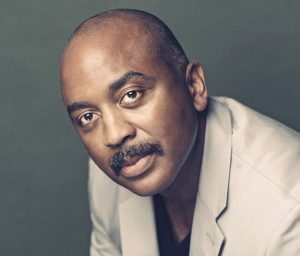 Bullock’s work “At Midnight” earned him a Dance Magazine‘s Best Choreography nomination at the 1996 American College Dance Festival at the Kennedy Center for the Performing Arts. Lange is the former superintendent of Roanoke County Public Schools. Lange was named the Virginia Superintendent of the Year in 2011 and was selected as one of four finalists for National Superintendent of the Year in 2012. In 2018 Governor Northam re-appointed Lange to a second four-year term to the Board of Trustees of the Roanoke Higher Education Center. 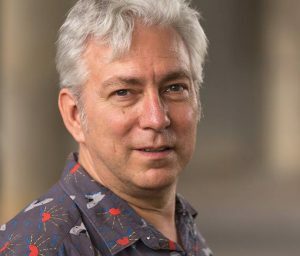 Professor Ristau’s work has been performed in theatres across the U.S. and England, including London’s West End. He founded No Shame Theatre in 1986 and oversaw its evolution into a national network of venues for new works in dozens of cities. 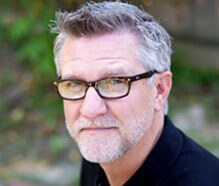 He has an extensive theatre background, with expertise in acting, directing, and design. He worked with Mill Mountain Theatre for six years as coordinator of their second stage and as literary associate overseeing new works programming. Ristau served as the first artistic director of Studio Roanoke, a storefront theatre space dedicated to new works development in downtown Roanoke. Ristau is an active member of the Dramatists Guild, and member of Literary Managers and Dramaturgs of America. He has served as chair of playwriting for the South Eastern Theatre Conference, Getchell New Play Award Committee, and KCACTF Region IV’s Chair of the National Playwriting Program. Professor Albaugh has taught screenwriting at UCLA, University of California-Irvine, Hollins University, Pixar Animation Studios, and Walt Disney Feature Animation. As a writer, he has sold or optioned scripts to various studios and production companies. He wrote the film Trading Favors, starring Rosanna Arquette, Devon Gummersall, and Cuba Gooding, Jr. The original screenplays Weasel (by Steve Bagatourian) and Croak (by Rich Davis) were written in Albaugh’s classes and subsequently set up as coproductions between Popular Films, Hudson River Entertainment, and Echo Lake Productions. Some of Albaugh’s other students have sold scripts to numerous studios, producers, and production companies. Lange is the former superintendent of Roanoke County Public Schools. 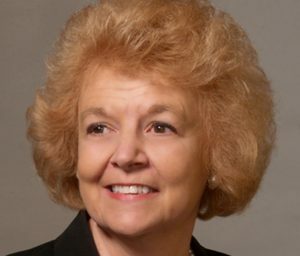 Lange was named the Virginia Superintendent of the Year in 2011 and was selected as one of four finalists for National Superintendent of the Year in 2012. In 2015 Governor McAuliffe appointed Lange to the State Board of Education for a four-year term.